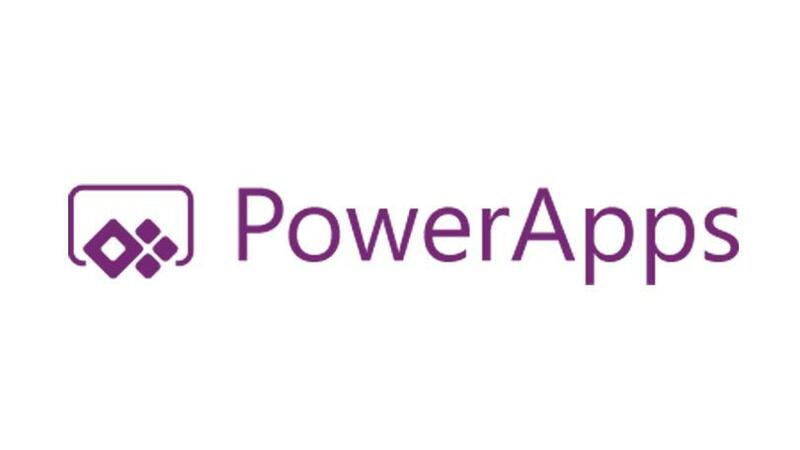 Hidden in the details of using PowerApps is an important reminder about the need to republish your Apps every 6 months or more frequently. Why? The product team makes changes and enhancements on a regular basis, including performance fixes. Your App may not be taking advantage of the latest fixes or may be broken due to a change to a command that your App is dependent on. So when you republish you get benefits out of the latest performance, reliability and any feature function enhancements. Is this inconvenient? Yes and No, it’s just one of the considerations when you are building an application on such a powerful platform that hides all the heavy lifting from you. A small price to pay. For now, just add that recurring reminder Task to Outlook. Will this republish need change in the future? 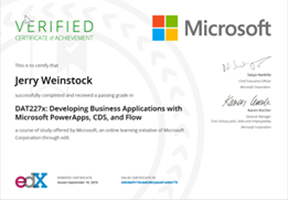 It could, PowerApps is still pretty new and I expect we will see a lot of enhancements for publishers and administrators. What’s the why behind this? The product team only tests for backward compatibility for last 6 months and apps which have not been packaged for 6+ months may behave unexpectedly or stop working. Don’t let it get stale!